Now available in the states, luxury cashmere coats for dogs from The Dog Coat Company, New Zealand www.thedogcoatcompany.com. Have the best dressed dog this winter with this touch of decadence and style. 1) What was the inspiration behind The Dog Coat Company? The Dog Coat Company began with a hug- literally! Following the devastating Christchurch Earthquakes of 2011, Poppy, Becky’s elderly Dalmatian developed a severe anxiety disorder- we had over 11,000 aftershocks! The only relief for Poppy came, if Becky sat and hugged her tightly, which was not practical for prolonged periods of time, of course. So Becky ( a vet nurse and animal naturopath) and I, who have been friends for many years, discussed possible solutions. I am a doctor and have some experience of the use of compression in managing anxiety in Autism Spectrum Disorder, so we combined our knowledge and designed the Canine Calm Coat. This compression garment is made form New Zealand merino wool, and like all our coats, is manufactured here in NZ. Since then we have taken our shared love of gorgeous fabrics, and designed a range of woolen dog coats, specifically for warmth and style. We wanted to make beautiful coats using natural fabrics that are good for your dogs and look good too. 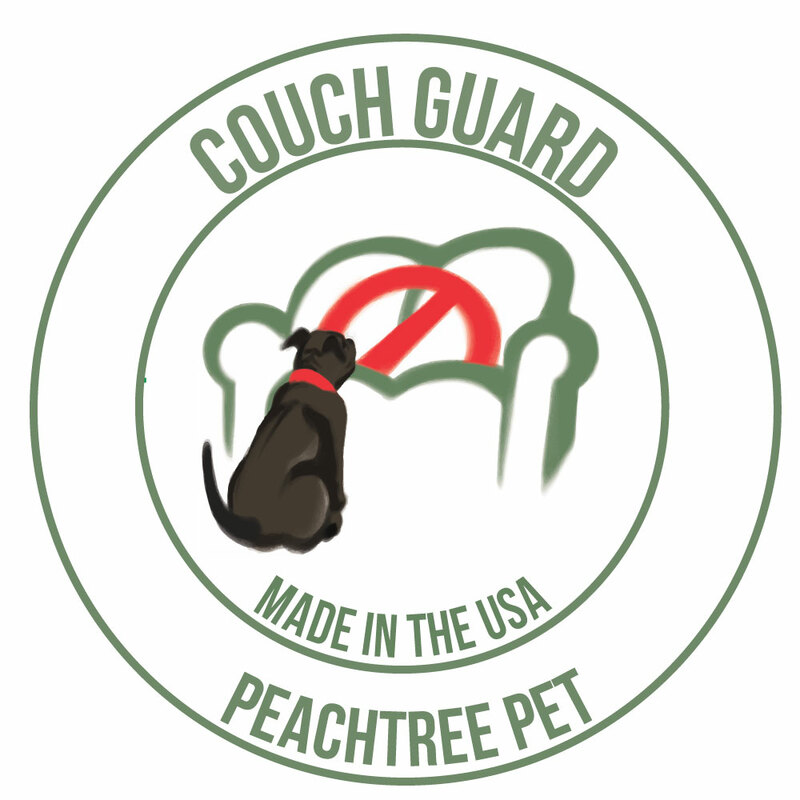 2) So, tell us about The Dog Coat Company product line. In addition to our therapeutic coat (Canine Calm Coat) we have allowed our creativity to run free and have created a gorgeous range of woolen dog coats designed for warmth, comfort and style. Our best seller is a coat we call the Dog’s Pyjamas, because it is so comfortable, dogs can easily sleep in it. We also have a range of luxurious woolen coats in tartan’s, tweeds and even cashmere, which all have genuine leather buckles. We had lots of fun creating this range of winter coats, and had the discerning dog owner in mind when we designed them. We also have a waterproof coat, called the Storm Jacket, which is made from waxed cotton and is very practical for those wintry walks. 3) It’s very interesting that you’re based in New Zealand! Does this have any influence in your designs or fabrics? Yes it does, although Becky and I are both originally from the UK! We love New Zealand wool. It is one of New Zealand main exports and is considered to be some of the best wool in the world. We wanted to use wool for our coats for it’s amazing properties- It is breathable, non-flammable and comfortable, so good for your dogs, natural and biodegradable so good for the environment, and it is stain and odour resistant so good for the owners! 4) Canine apparel that offers a calming effect are becoming very popular. What makes your coats unique? Our Canine Calm Coat is designed to apply calming compression and to access acupressure points on the dog’s body. It is made from merino wool so is breathable and can be worn for long periods of time. It slips easily over the dog’s head and is adjustable for comfort and desired compression. Plus it’s designed and made in NZ! 5) Are there any memorable or outstanding experiences from those who have used your dog coats? We have many heartwarming stories from dog owners who have successfully used the Canine Calm Coats on their dogs and seen great results, which is awesome for us. Dog anxiety is becoming more widespread- we ask quite a lot of todays dogs, especially those living in cities. We had one customer who bought two matching Tartan Coats for her two Jack Russell Terriers to wear at her wedding ceremony, which we thought was particularly cute! The highlight of this year, was gifting one of our dog coats to Lupo, the royal spaniel, following the Royal visit to NZ by HRH Duke and Duchess of Cambridge (Wills and Kate). 6) Are there any non profit organizations or animal welfare agencies that you support or would like to recognize? We sponsor a ‘Gifted Puppy’ through the Assistance Dogs New Zealand Trust organization www.assistancedogstrust.org.nz , which provides service dogs to people living with disabilities in order to help with independent living. We also support Paw Justice, an organization that fights animal abuse in NZ. We would like to recognize the wonderful work the Urban Search and Rescue (USAR) dogs performed in the search of the earthquake rubble for survivors.